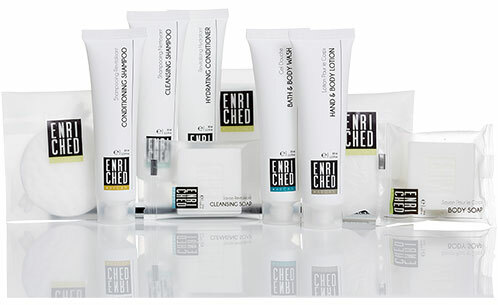 French Connection clean and contemporary packaging blends into any style of bathroom, echoing a fashionable, timeless lifestyle. 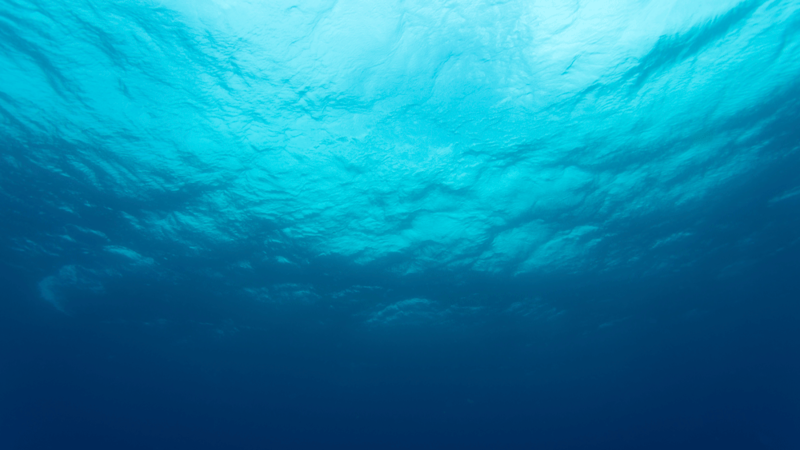 This nourishing collection of bath and body products for hotel guests around the world is inspired by the beauty of our oceans. 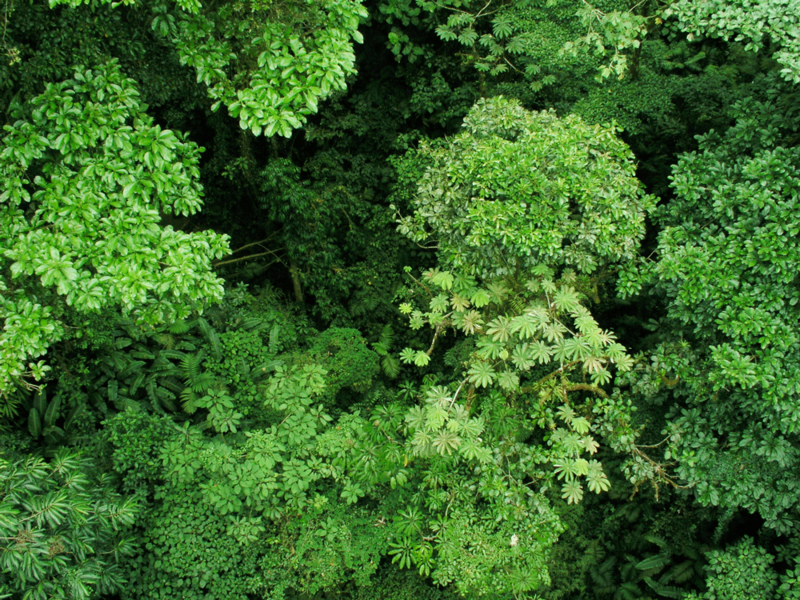 Drawing on the benefits of essential oils, plant derived exfoliants, natural moisturisers, and a unique New Zealand heritage, Linden Leaves offers a spirited range of natural body care products. 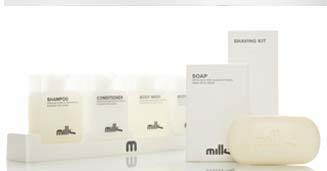 Milk & Co by Michael Klim is a fresh, easy-to-use set of bath and body products made using natural marine-based ingredients. MOR Correspondence is oceans apart and countries in-between; an era where a delicately wrapped package was the only essence of connection. 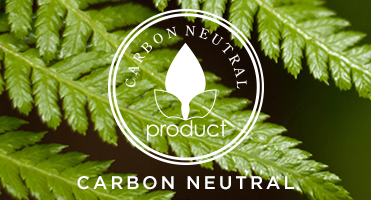 This luxurious Carbon Neutral collection offers a stylish look which compliments any bathroom, while providing a unique ourishing guest experience. 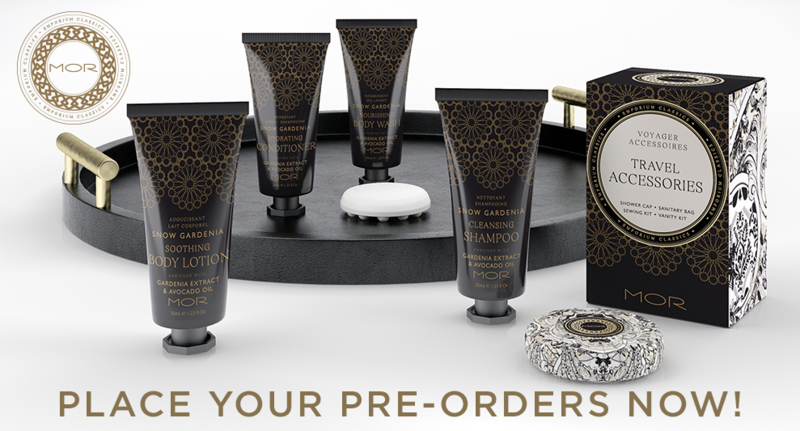 A revitalizing experience lies ahead with the crisp and refreshing scent of Orange Blossom. The Emporium Black collection presents visual & sensual delicacies that seductively encourage small indulgences in everyday life. 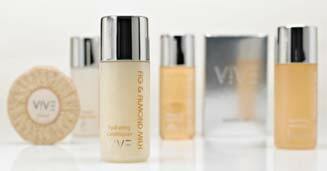 V!VE Fig & Almond is a spectacular collection that delivers on design, quality, and performance. 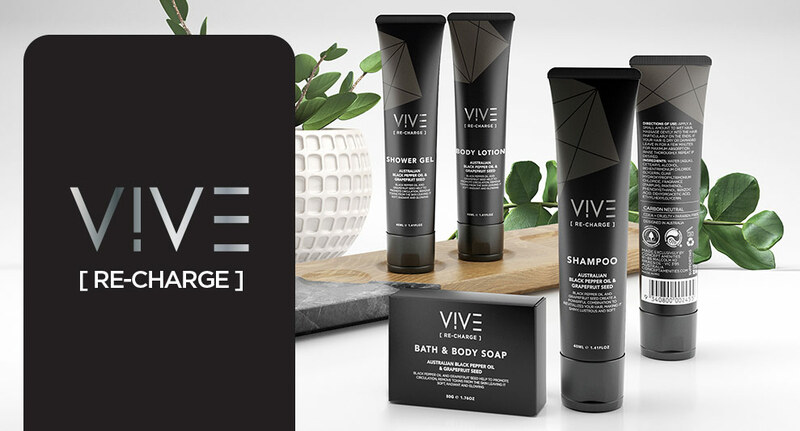 V!VE Fig & Olive is a spectacular collection that delivers on design, quality, and performance. 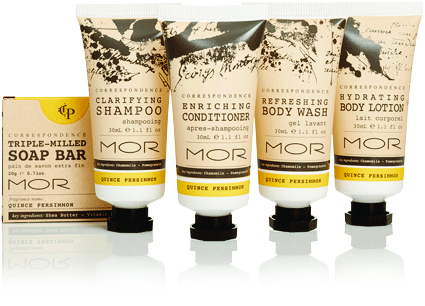 Basic Earth Botanicals is an affordable and environmentally friendly guest amenity range. Eartherapy is a signature collection of nourishing formulations which indulge your senses and cleanse your skin. 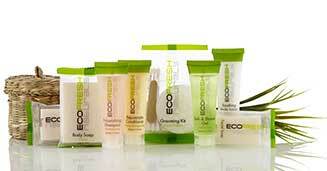 Eco.Fresh is a collection of personal care amenities designed to enhance the guest experience. 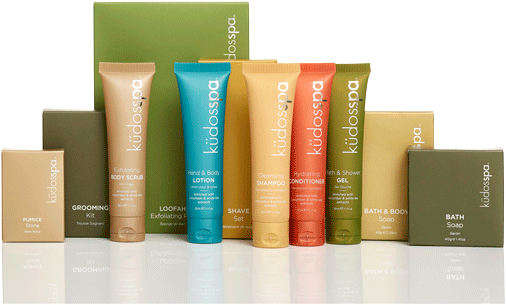 This refreshing collection of spa products has been created using the finest ingredients. 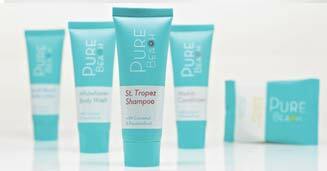 Stimulate mind, body and soul with the tropical aromas of Pure Beach. Sustainability and style unite to create Basic Earth. 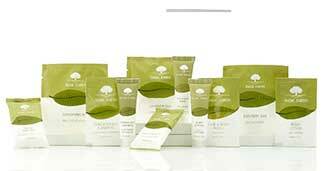 Basic Earth Essentials is designed with elegance and natural simplicity to delight your guests’ senses. 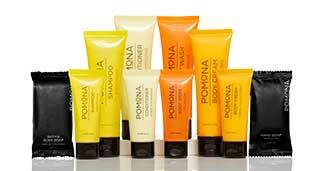 This collection is immensely popular throughout the world. 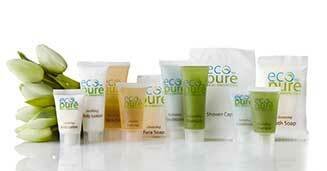 Eco Pure offers guests a nourishing experience. Liquids and soaps have been formulated with the highest-quality ingredients and contain an uplifting blend of citrus fragrance notes. 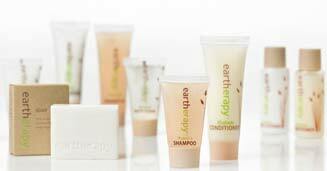 Be environmentally responsible with Eco.Fresh Naturals, a nourishing range of hotel guest amenity essentials. 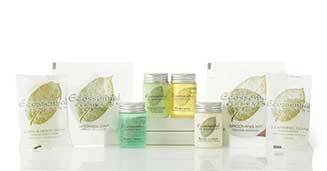 Ecossential Elements has been inspired by the wonders of the world and the freshness of nature. The clean lines of this collection will leave a lasting impression on your guests. Kinu Lumiere captures the essence of simplistic and modern living, and brings relaxation and comfort to any bathroom. 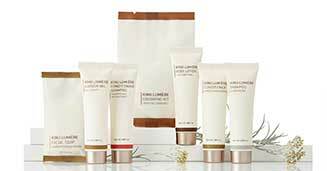 The Kinu Spa collection features clean lines, modern graphics, and a unique bottle shape design. Add a touch of the Orient with Kudos Ebony, the essence of modern Asia. Immerse yourself in the pure indulgence of Lanovera, enriched with Lanolin and Aloe Vera to maintain incredible softness and moisture of both skin and hair. 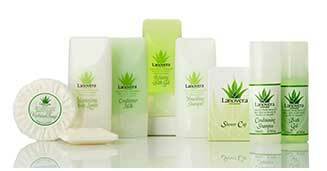 Immerse your body in the pure indulgence of Lanovera. 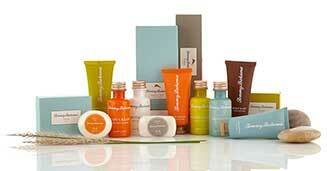 Nourish and protect with Lanovera Spa. 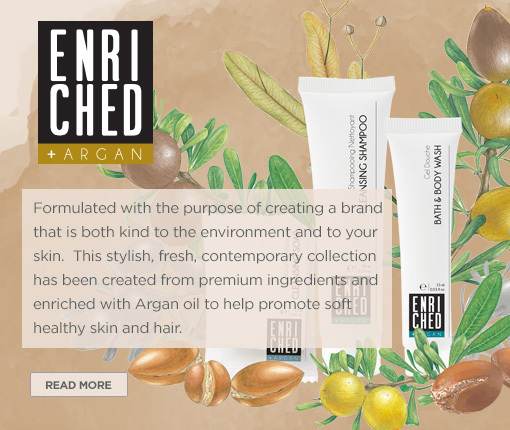 We have used nature’s finest ingredients including vitamins, minerals, enzymes, and proteins to help promote beautiful, healthy skin. 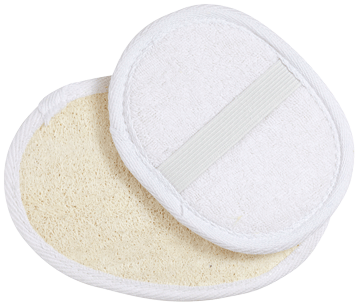 The crisp design will enhance any bathroom decor while the formulations will awaken the senses. 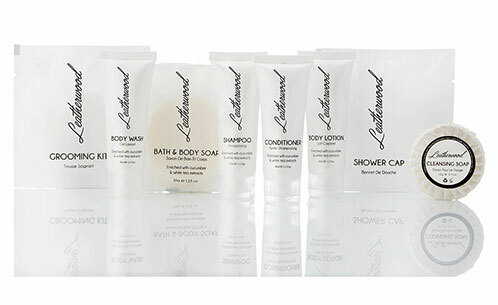 The simplistic yet modern design of Leatherwood is perfect for any bathroom and in-room experience. 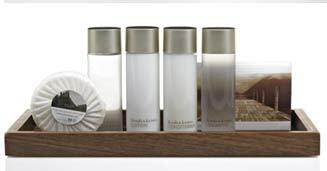 V!VE Verbena & Oakmoss is a special edition guest amenity collection that delivers on design, quality, and performance. Style with beauty, nourished by nature. Earlsley & Windsor Botanicals is a nourishing line of bath and body essentials infused with delicate notes of Bergamot, Orange Blossom and Sea Lily on a base of Calderwood. Just as Tommy Bahama is known for its refined and unhurried lifestyle, the guest amenity collection captures the essence of island life, bringing relaxation and comfort to any traveler. 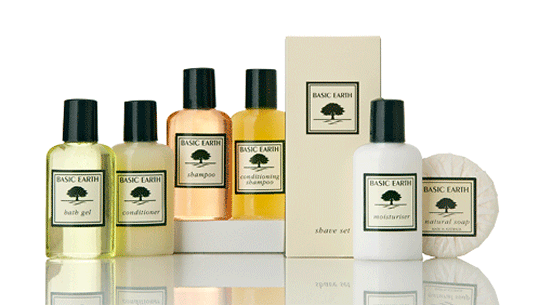 Complete your guest experience with our range of bath accessoeries that endulge any stay. 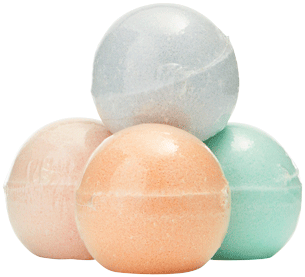 From relaxing bath bombs and bath salts to stylish soap dishes to complete your bathroom experience. 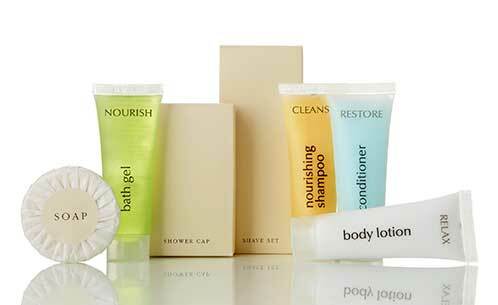 Our bulk accessories will make life easier for any hotel owner when stocking up on products for your hotel rooms. Our range wide range of cleaning products will make cleaning a breeze for any hotel goer when cleaning clothes or dishes - we have everything you need to suit any laundry or kitchen. We have a great collection and wide choice of coat hangers, which includes many types and styles – from skirt clip to trouser bar with or without an anti theft security stem. Complete your hotel room kitchen with our range of dining accessories from cutlery bags to glass covers. Our range of wall dispensers feature clean lines and modern stainless steel fittings to fit our unique 310ml dispensers bottles from any of our rangers. Bring style and easy to any bathroom with our wall dispensers. Our range of door hangers include the popular and classic ‘Do Not Disturb’ hanger as well as a range of other useful door hanger designs. 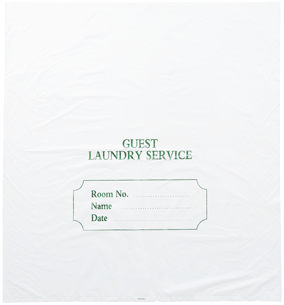 Our laundry bags are a wonderful way to help you provide a great stay for your guests by providing an easy way for guests to utlize your laundry services. Help your guests take notes on all the great things about your hotel and their stay with our range of pens. Bring the ultimate feeling of style and comfort to your guests with our range of slippers. 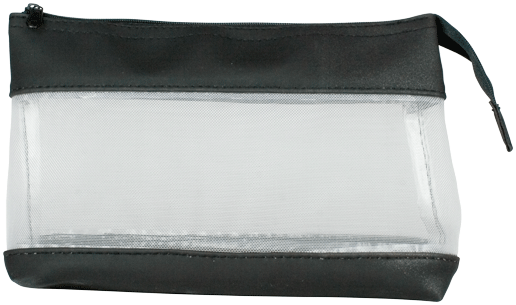 Enhance any range of bathroom amenities with our wide range of stylish unbranded trays. a reviving offering curated especially for your journey. hotel guests around the world. Our core values are based on the ability to be inspired to create positive change for our industry and customers alike. Through a process of creative collaboration we create difference. We have built our business through understanding our clients, their business, their guests and their brands. Today, Concept Amenities is honoured to have long-term client relationships with leading hotel brands across the globe, with many relationships spanning several decades. 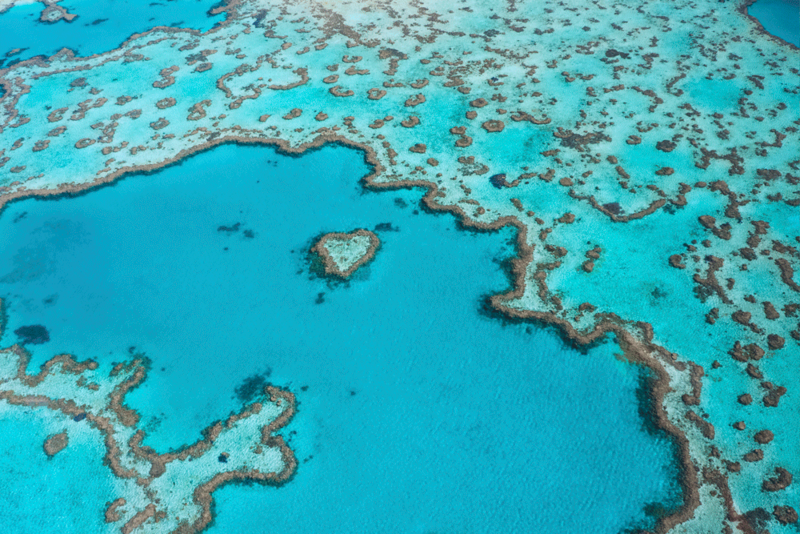 We have grown the business with a global mindset and are now established in Australasia, North America and Europe and our presence continues to grow in the Middle East and Asia. 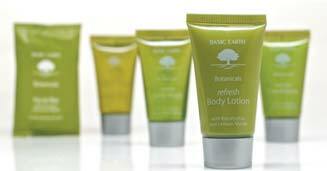 Far beyond being simply the purveyors of amenity products, we are intrinsically linked to the creation of memorable guest experiences. This mindset provides a clear focus for who we are and what we do best. Rising customer expectations and the never-ending quest for more indulgent pampering is something that inspires us to continually innovate our products and services to help our clients provide enriching and distinctive brand-strengthening guest experiences. More than just a supplier for the hospitality industry, we are a trusted partner who plays an integral role in shaping our customers’ brand experience. We are a values driven organisation that infuses every action with a highly principled and ethical approach. We take great pride in exhibiting integrity in every deed and thrive on transparency and accountability. At the heart of everything we do is a fundamental ‘respect’ for the people we work with and the world around us. 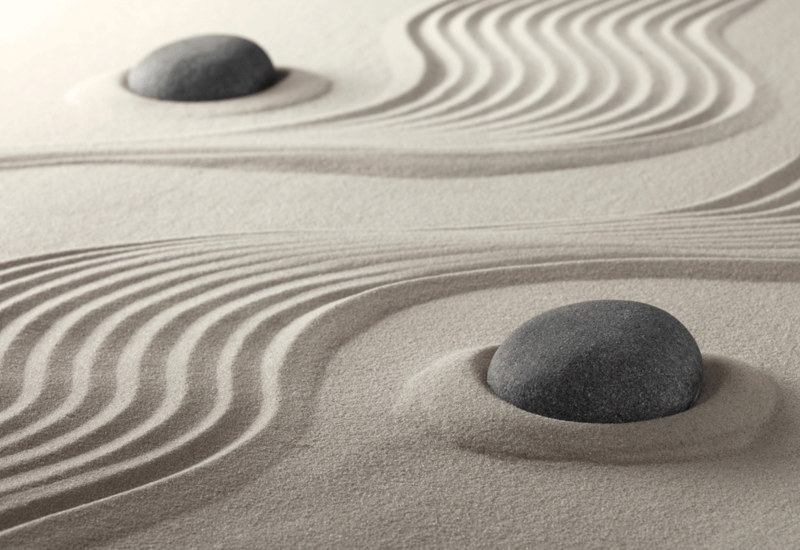 While our calling in business is providing amazing sensory indulgences, it is how we do it that truly sets us apart.